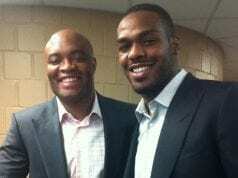 Former UFC light heavyweight champion and former pound-for-pound king Jon “Bones” Jones was recently handed a temporary suspension from the Nevada State Athletic Commission (NSAC) after testing positive for two estrogen blockers in a USADA (United States Anti-Doping Agency) administered drug test prior to his scheduled UFC 200 (July 9, 2016) main event with Daniel Cormier which he was pulled from just days prior. 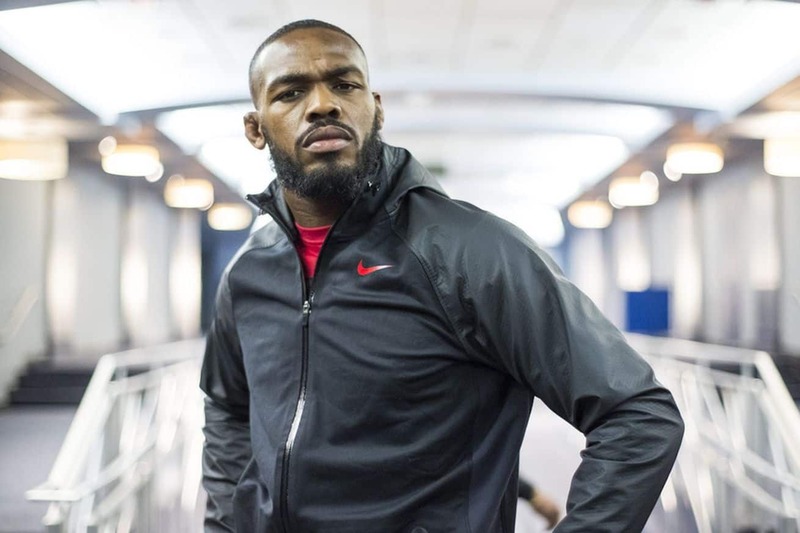 In the aftermath of the shocking news, Jones and his team have continued to deny the allegations of knowingly taking any banned substances, and “Bones” recently said that he knows deep down he isn’t a cheater. It has also appeared that his team has blamed a tainted supplement for the failed test, a situation in which his manager, Malki Kawa, doesn’t feel as if he should be blamed for. Kawa did admit that his client is obviously responsible for whatever is put into his body, but we have seen fighters in recent memory receive lesser suspensions due to a tainted supplement. Do you expect to see Jones sidelined for the full two years, or could he get off easy?